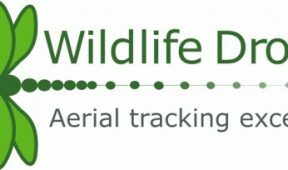 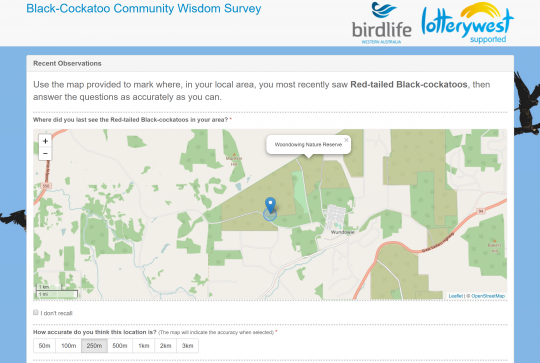 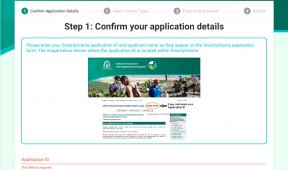 Gaia Resources delivered a custom web-based survey to Birdlife Australia for the Black-Cockatoo Community Wisdom Survey, which is an online survey built using our SurveyEngine toolkit. 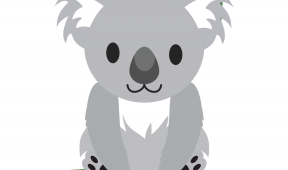 This toolkit (which uses serverless technologies) enables us to create a survey that allows respondents to document their knowledge of three iconic species of Black-Cockatoo – Baudin’s Black-Cockatoo, Carnaby’s Black-Cockatoo, and the Forest Red-tailed Black-Cockatoo – all three of which are currently listed as threatened under both state and federal legislation. 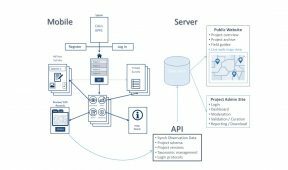 The project is also outlined in a launch blog on our web site here.